You saw the trailer and the concept artwork but I know everyone are still waiting for this. Ok here it is indeed. 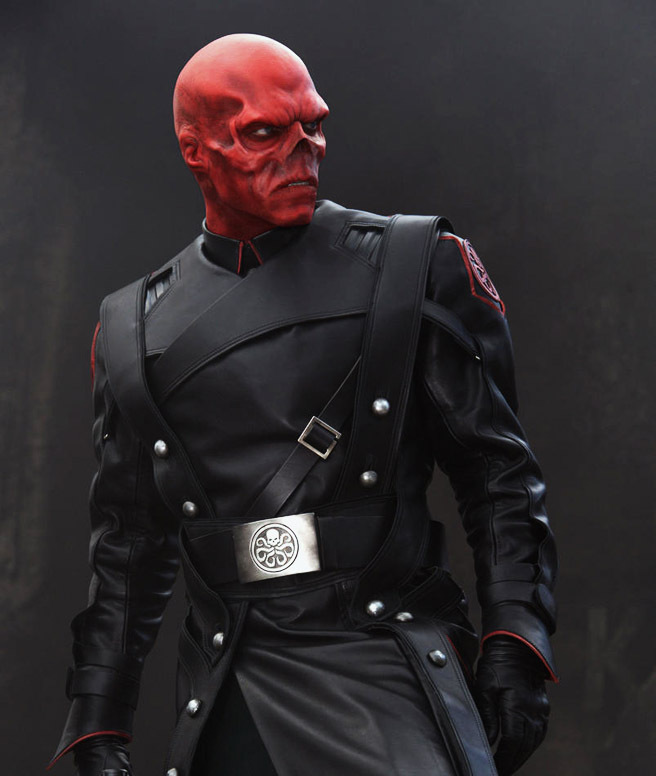 Behold -- Hugo Weaving (The Matrix, Lord of the Rings) as Johann Schmidt aka the Red Skull. This is sick!!! Definitely looking forward of this. More!! !